A brush-on pigmented polish for smooth leather. Designed to help hide scuffs, scrapes, and superficial scratches on smooth leather footwear. Provides an instant shine once dry. 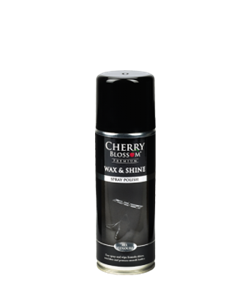 A spray-on polish for waxed leather footwear. 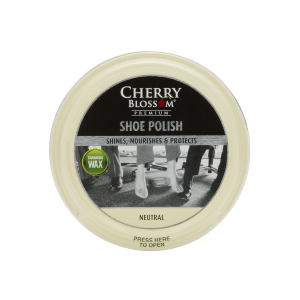 An easy-to-use spray-on product designed to nourish, protect, and add a shine to all leather footwear and accessories. Suitable for use on all smooth, aniline, and synthetic leathers. A wax-based product designed to condition and waterproof smooth leather. 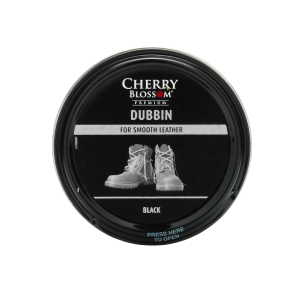 Formulated with a unique blend of waxes and oils to ensure that all leather footwear remains supple and protective. Prevents leather from drying out and cracking. A sponge-on whitener for sports shoes. Designed to keep white trainers and sports shoes looking their best. Features a built-in sponge applicator for easy and clean application. Suitable for use on white leather footwear. A spray-on renovating treatment for suede and nubuck footwear. Designed to restore colour to all suede and nubuck footwear and accessories. A heavily pigmented cream for all leather footwear. 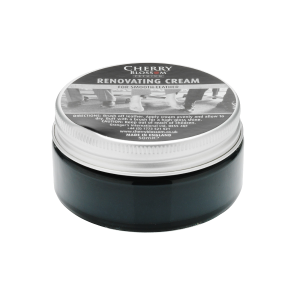 Designed to help restore the colour and finish of your favourite leather footwear. 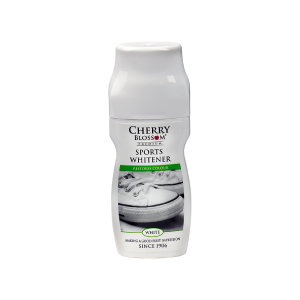 Adds essential nourishment and conditioning to all leather, preventing it from drying out. An odour eliminating spray for all footwear and accessories. Designed to freshen and deodorise all footwear by removing odours at their source, rather than masking them with perfumes or fragrances.